Space travel is the subject of a new conference from Nature Research and NASA, and Springer Nature creates two new journals in applied science and medicine. 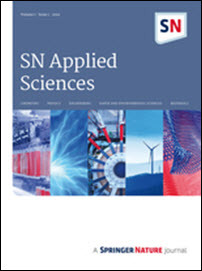 Two journals that Springer Nature describes as “highly inclusive, broad-appeal” publications are being opened under a new imprint, “SN” for Springer Nature. 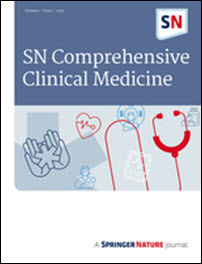 Three areas—imaging, surgery, and medicine—are the focus of the SN Comprehensive Clinical Medicine journal, which is to publish stories from more than 75 medical specialties. And applications and industry-related research will be featured in SN Applied Sciences in engineering, technology, Earth and environmental science, chemistry, materials, and applied physics. This one, according to media materials, will “especially serve authors from Asia and other regions considered to be emerging in the field. In a prepared statement, Springer Nature chief publishing officer Steven Inchcoombe is quoted, saying, “We want all authors to be able to find a suitable home for their research findings at Springer Nature. “The addition of these new … journals under this new imprint will complement Nature Communications and Scientific Reports which cover all the natural sciences and take us a significant step forward in providing the research community with a comprehensive range of publishing options. Authors can choose, the company says, to publish their research either free of charge, with the publishing costs being covered by academic institutions through library deals or, on payment of an “article processing charge,” through open access. In the latter approach, of course, the articles are universally accessible and immediately free to read from the point of publication. The journals have opened this month for submissions. Nature Research and the US National Aeronautics and Space Administration (NASA) will hold a new conference in the summer of 2019 designed to guide NASA’s approach to interaction with and control of the “microbiome of the built environment” (MoBE) of future spacecraft—including transports, habitats, landers, rovers, and spacesuits. Set at Johnson Space Center in Houston, the three-day event will help to shape NASA’s microbiological research goals. While still a relatively new focus, you can see a round of MoBE-related research writing at Springer Link here. 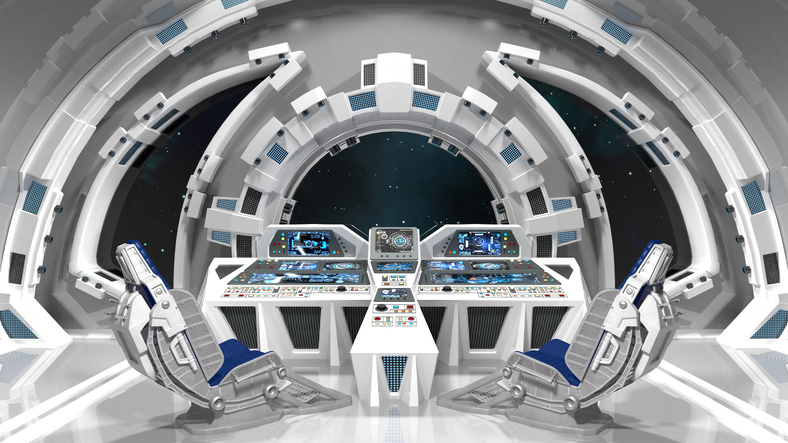 Microorganisms can affect crew health and the integrity of their spacecraft. This conference is meant to help NASA study the abundance, type, and characteristics of the varieties of microbes found in spacecraft to mitigate problems that could occur during space exploration and to capitalize on opportunities to control the spacecraft microbiome for the benefit of long-term space exploration. Findings from this event will be made available to the public later that year. The conference steering committee includes NASA scientists Dr. Mark Ott, Dr. David Tomko, Dr. Anthony Hickey, Dr. Ruth Siboni, and Dr. Kasthuri Venkatswaran, Nature Microbiology chief editor Dr. Andrew Jermy, NPJ executive editor Dr. Rebecca Kirk and Dr. Cheryl Nickerson, who is both a leading spaceflight scientist and editor-in-chief of Nature Research journal, NPJ Microgravity. 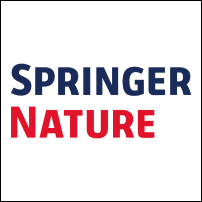 Nature Research is part of Springer Nature and Nature.com.